Members of the U.S. House of Representatives are currently in the middle of a two and half week Easter recess. In the past, during similar breaks from D.C., members would fill their schedules with town hall meetings with constituents. But not this time. As of Wednesday, most members of Alabama’s congressional delegation don’t have any town halls scheduled over their break that began on Monday. Five of Alabama’s seven Congressional members are following a national trend — avoiding town halls altogether. Perhaps to avoid the ire of the failed health care vote, or possible backlash from President Donald Trump‘s decision to airstrike Syria, but regardless of reason 2nd District Rep. Martha Roby, 3rd District Rep. Mike Rogers, 4th District Rep. Robert Aderholt and 5th District Rep. Mo Brooks don’t have any town halls scheduled on their websites this break. But that doesn’t mean they’re not working. Many will spend the break meeting with constituents and visiting local businesses across their districts. 7th District Rep. Terri Sewell is not hosting any events this break as she mourns the loss of her beloved father, legendary Selma High Basketball Coach Andrew A. Sewell. 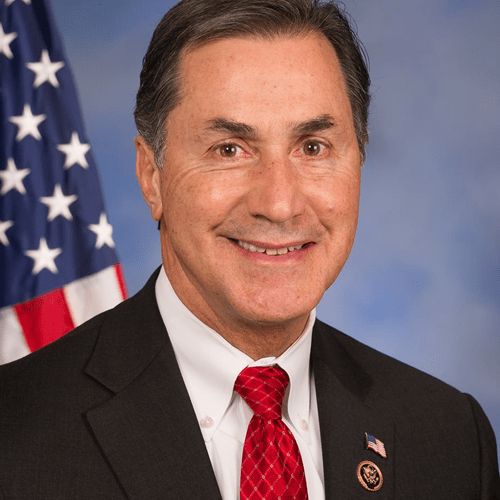 As for those brave enough to host town halls, only 1st District U.S. Rep. Bradley Bryne and 6th District U.S. Rep. Gary Palmer are willing to take on constituent questions and feedback head-on this Easter break. At their respective town hall events, which are free and open to the public, the representatives will take questions and address important issues that face Alabamians. Alabama 1st District U.S. Rep. Bradley Bryne is hosting a whopping 11 town halls during the break. 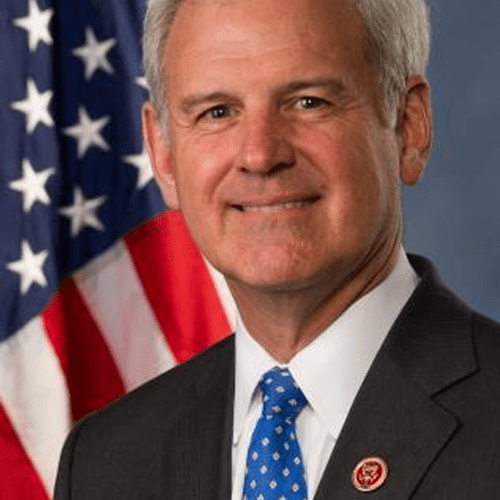 “Over the week of April 17th, I will be holding eleven town hall meetings in four days with stops in each of the counties that make up Alabama’s First Congressional District,” said Byrne. Monday, April 17 at 1:30 p.m.
Monday, April 17 at 4:00 p.m.
Tuesday, April 18 at 10:00 a.m.
Tuesday, April 18 at 2:30 pm. Tuesday, April 18 at 5:15 p.m.
Wednesday, April 19 at 9:30 a.m.
Wednesday, April 19 at 2:00 p.m.
Wednesday, April 19 at 4:00 p.m.
Thursday, April 20 at 11:30 a.m.
Thursday, April 20 at 2:00 p.m.
Thursday, April 20 at 4:00 p.m.
Tuesday, April 18 at 6 p.m.
Thursday, April 20 at 6:30 p.m.